You should also check out our Euro Finishing Clip! Paul Akers summarized the 2018 Global Lean Leadership stop in Germany. It was hosted by the very Lean organization, Yellotools. For more information on this wonderful organization, visit their website. Want to see what happens when Lean carpentry meets plumbing? For more information on FastCap’s Flex Tool Bag, press here. For more information on FastCap’s Kaizen Foam, press here. Brian Way, of BP Way, sent us this video showing how he tricked out his toolbox. For the first time, a woman will lead all operations at Toyota Motor Manufacturing, Kentucky. Congratulation Susan Elkington! To read the article, press here. As an entrepreneur, manufacturer, author, speaker, and consultant I love questions? When people ask questions I know what they’re thinking. And if I know what they’re thinking, I have the best opportunity to help them whether it be on the shop floor in my manufacturing plant or consulting with companies around the world. Questions should come fast and furious and with as many as possible because that’s when the real learning occurs. To read more of Paul Akers’ article in the Lean Construction Blog, press here. Check out this Lean video from the guys at Pitt Meadows Plumbing. We watched this in our morning meeting. 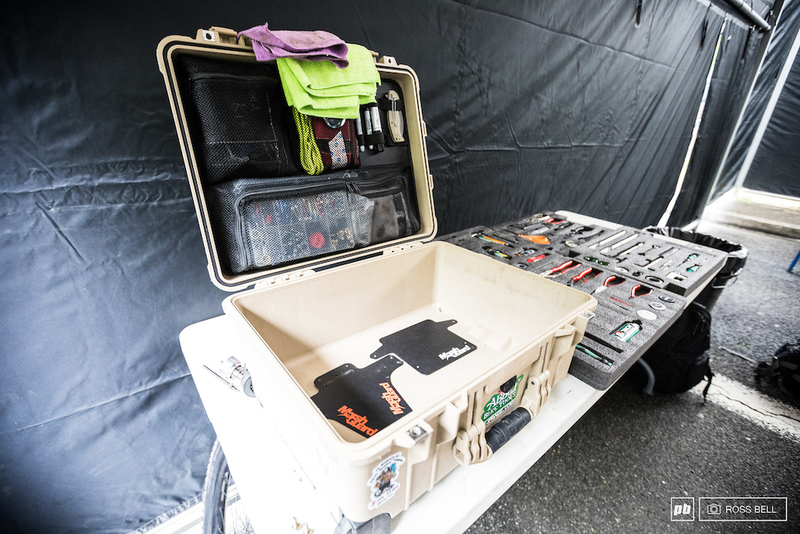 What’s In a World Cup Mechanic’s Toolbox? Press here to read the entire article.